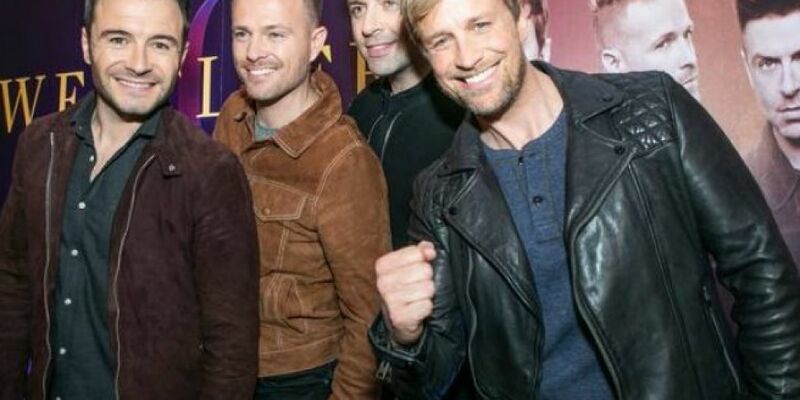 There's great news for Westlife fans who were asking "What about now?" after missing out on tickets to their Croke Park show next summer. The lads have just added a second Croker date to their 20th anniversary tour next summer. Shane, Nicky, Mark and Kian sold out their original date on Friday July 5th very quickly this morning. 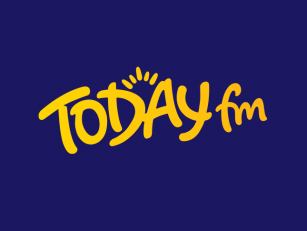 Due to the phenomenal demand Westlife will now play the Dublin stadium on Saturday July 6th as well.